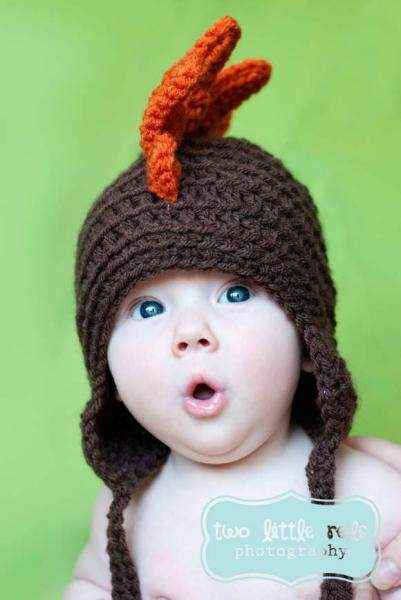 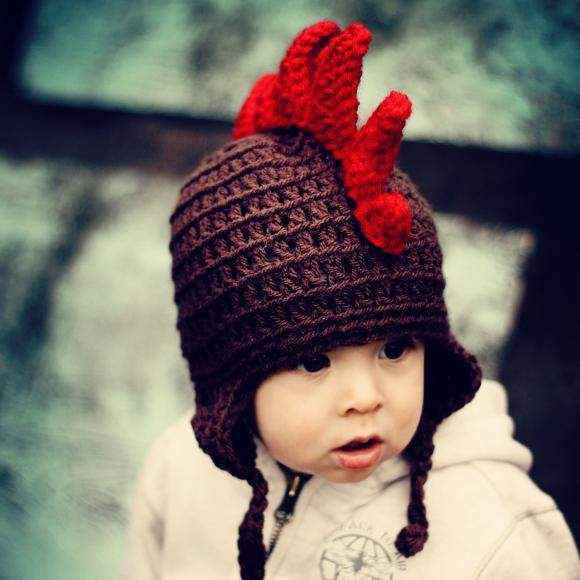 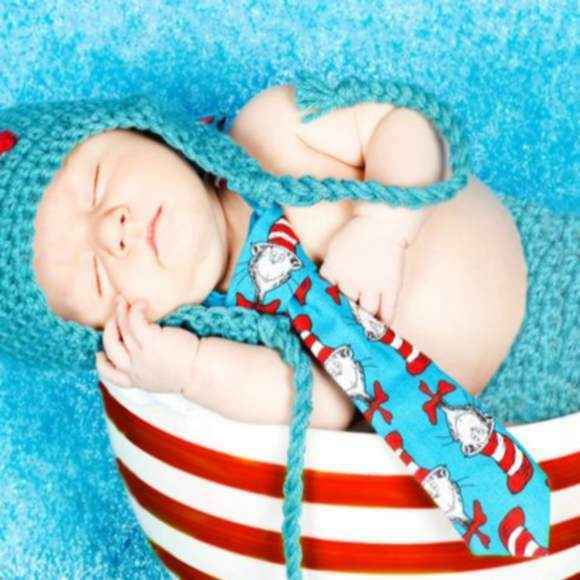 Shop unique gifts for newborn baby boys: the best unique baby gifts including fun baby boy hats, luxuriously soft baby blankets & comfortable baby clothes. 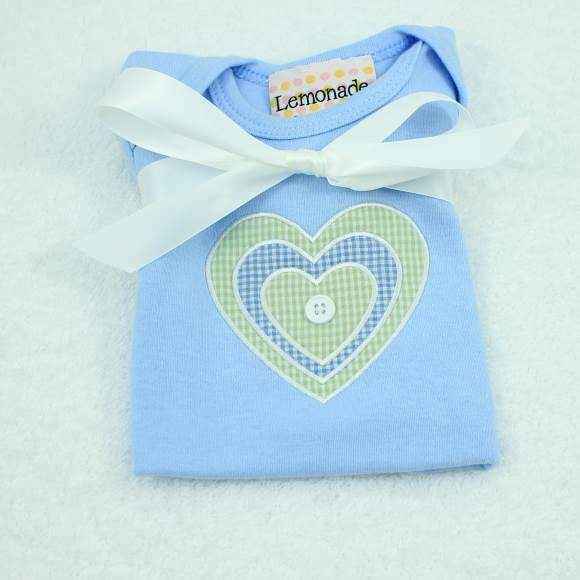 Find the perfect baby boy gift set & unique personalized gift. 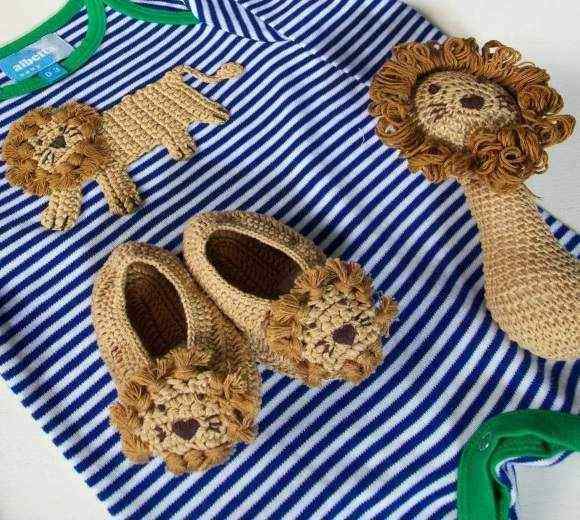 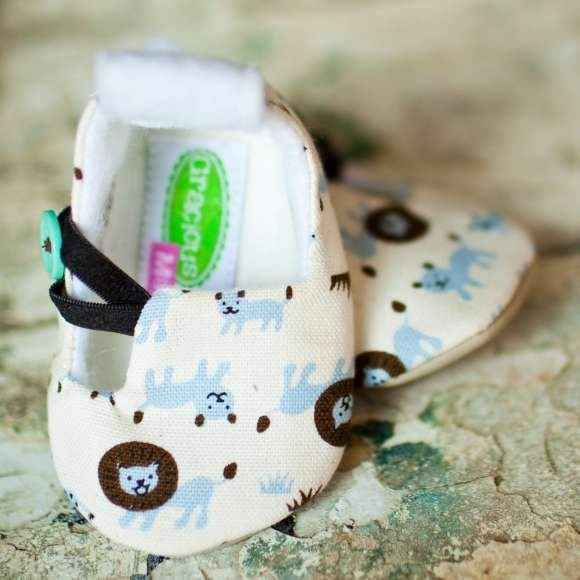 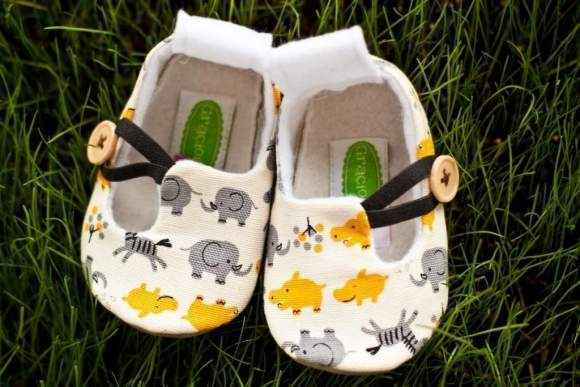 Shop unique gifts for newborn baby boys: the best baby boy gifts including personalized unique baby gifts, soft baby boy clothing gift sets, unique baby boy hats & cute baby boy toys. 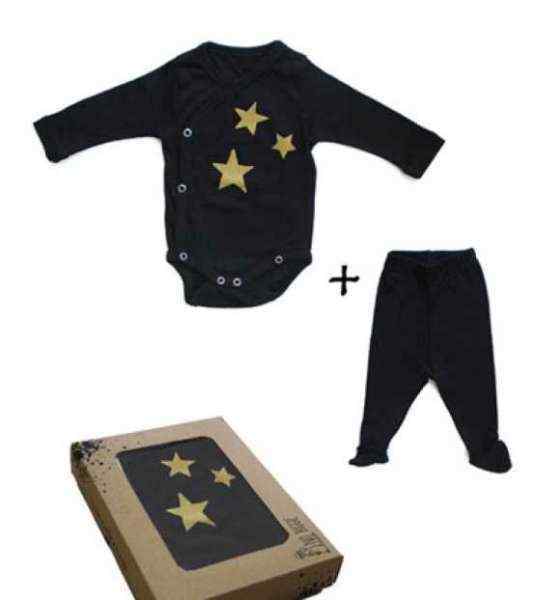 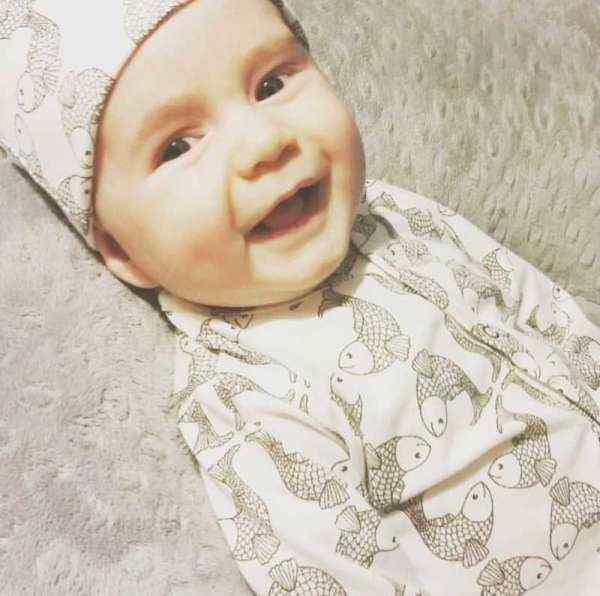 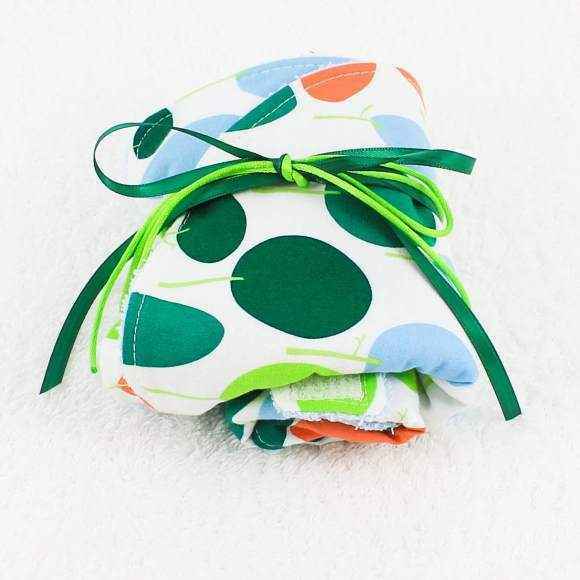 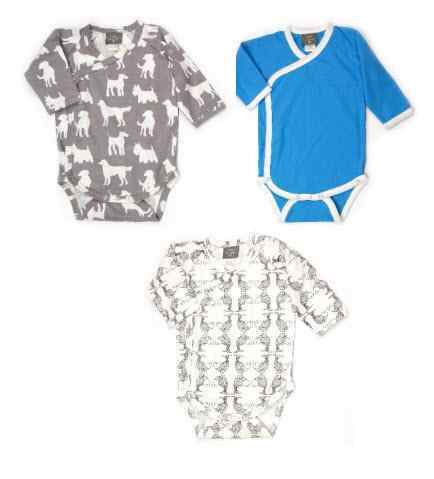 Check out our popular newborn baby boy gift sets in soft eco friendly organic cotton & bamboo fabric from Kate Quinn Organics, No Biggie, Silkberry Baby, Kee-Ka Organics & KicKee Pants. 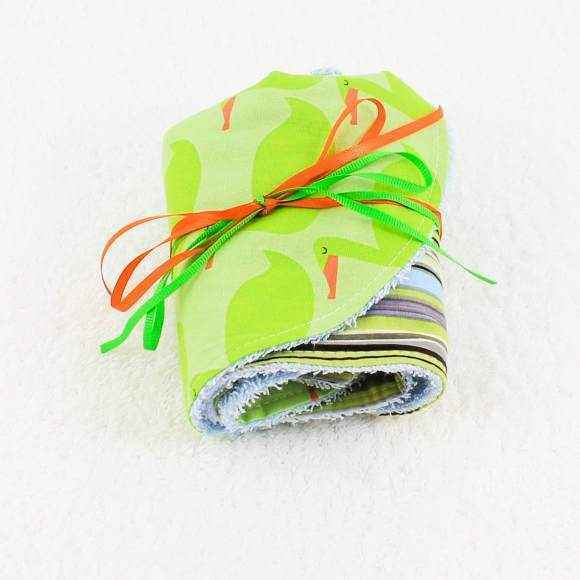 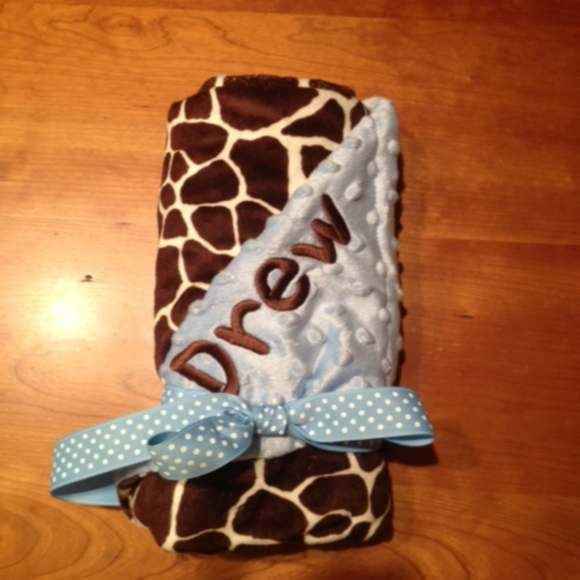 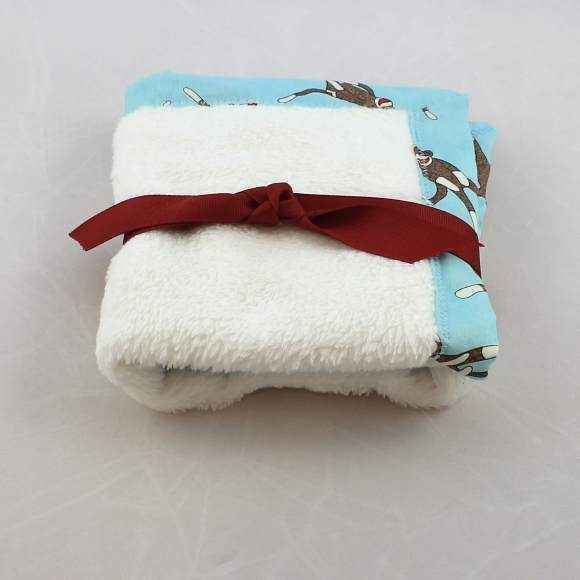 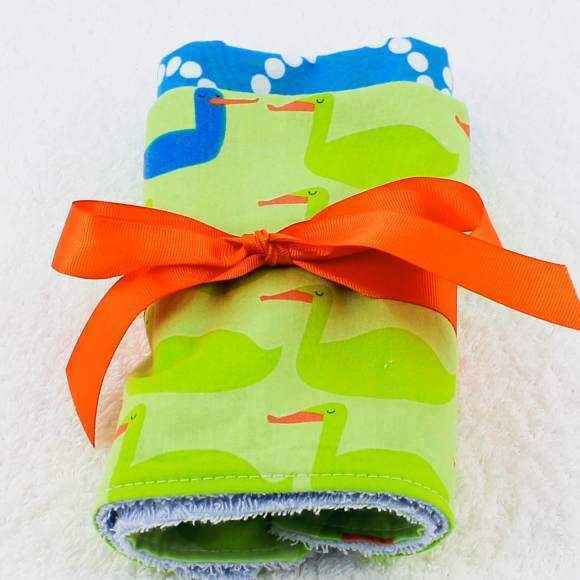 Our ultra soft & personalized made in USA baby boy blankets are some of our top selling baby boy gifts. 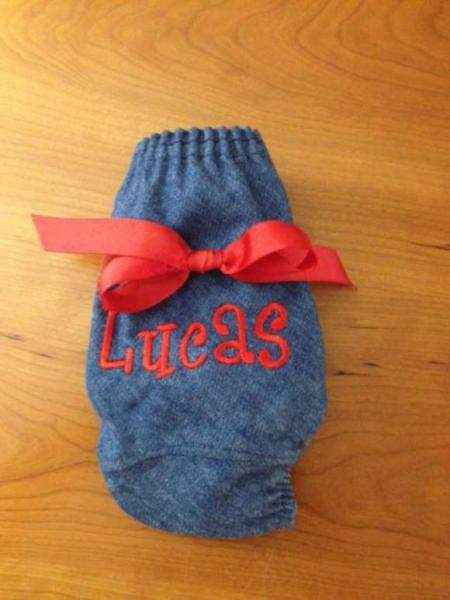 Our American made personalized minky baby boy burp cloths & denim baby boy diaper covers that come embroidered with baby's name, are popular gifts to pair with other items to make your baby gift personal & special. 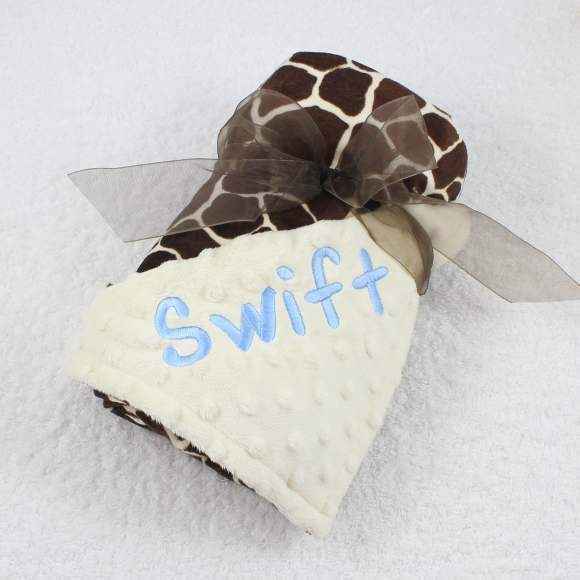 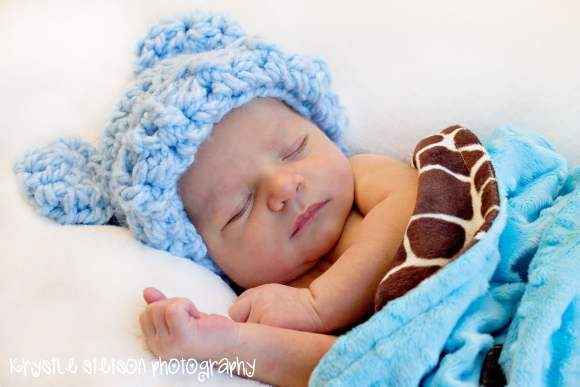 We offer a fast monogram turnaround time on all of our unique baby boy gifts. 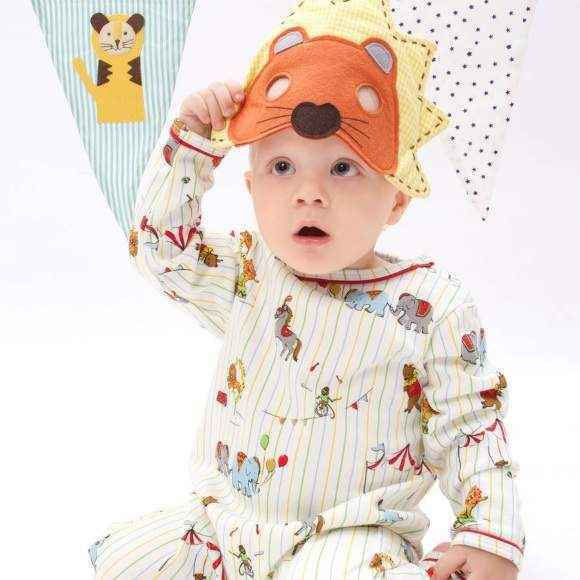 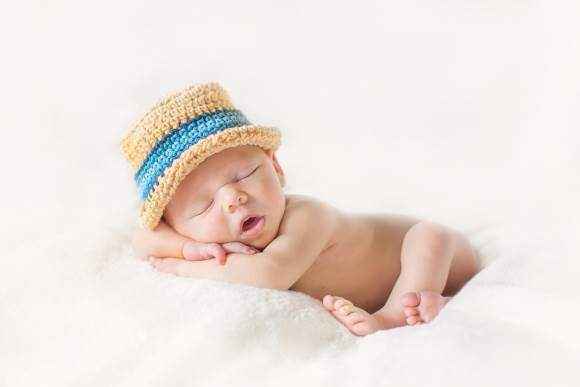 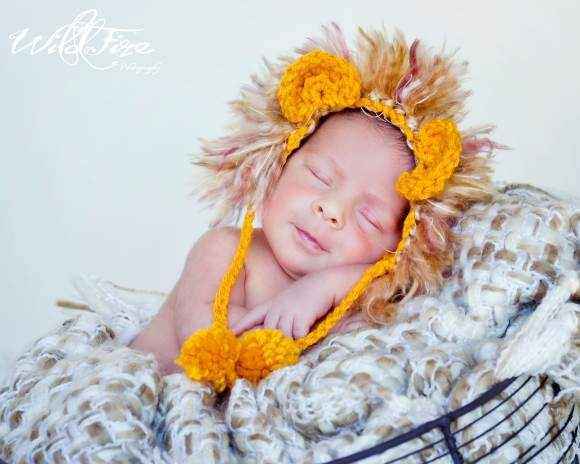 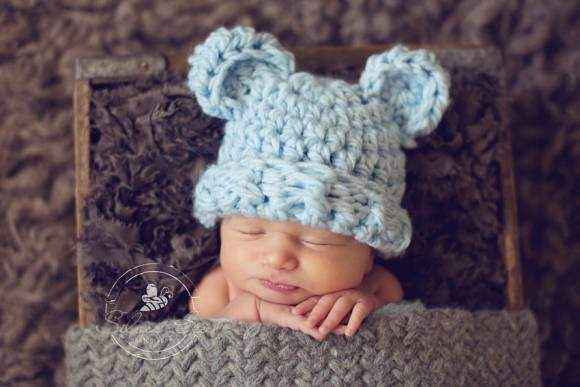 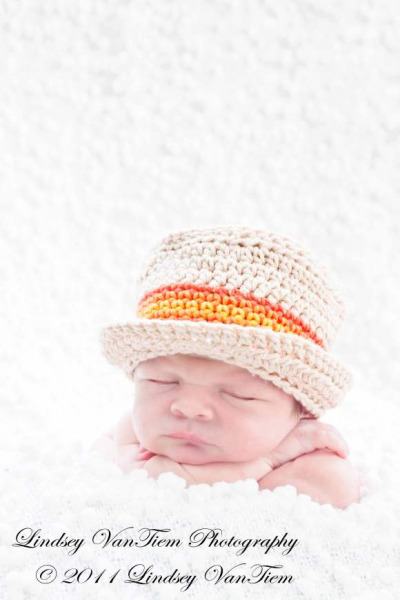 Our soft baby boy hats including our popular grandpa, bear, giraffe & lion hats, make adorable unique newborn baby boy gifts & photo props. 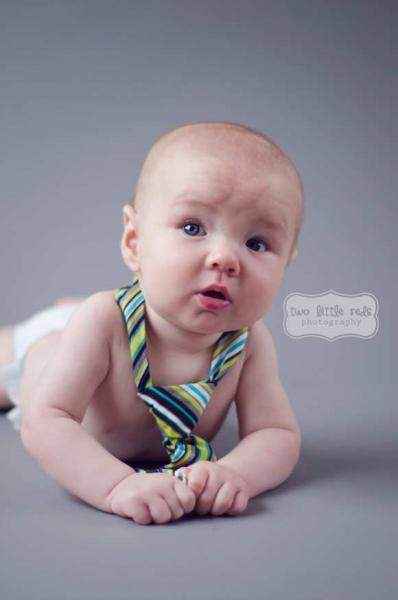 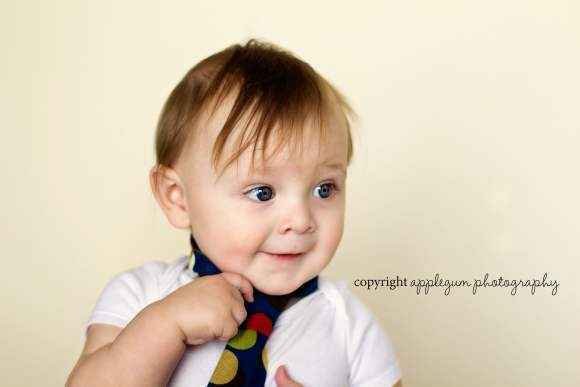 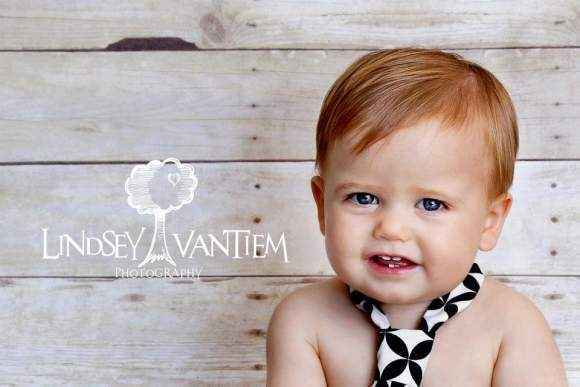 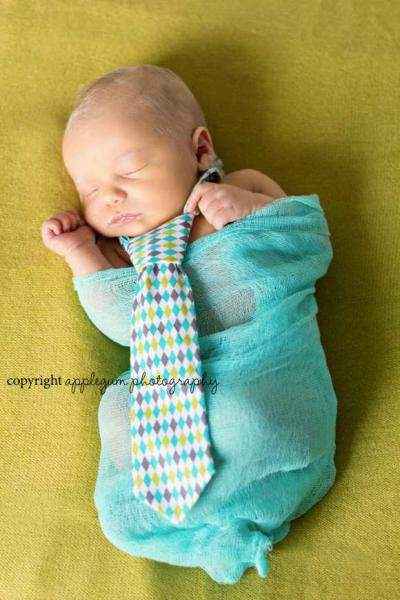 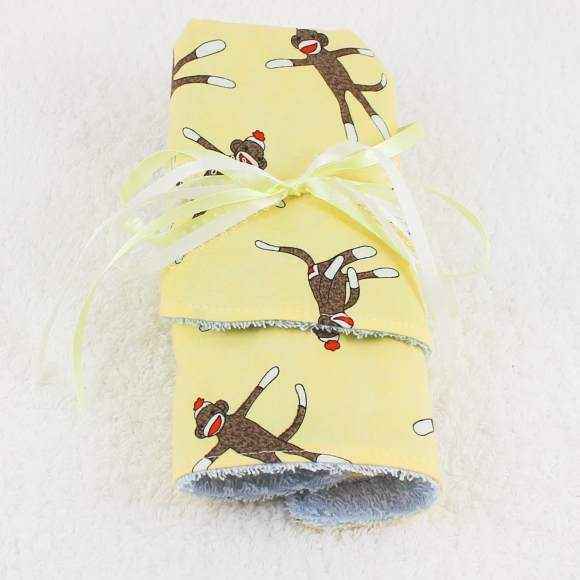 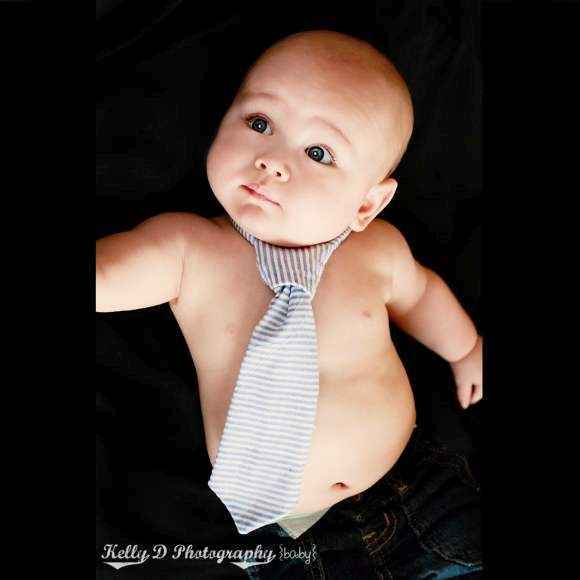 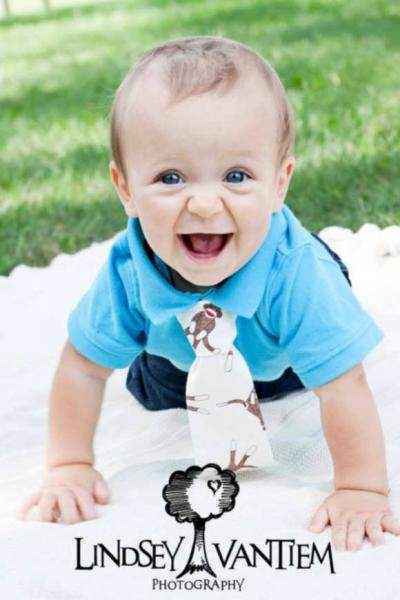 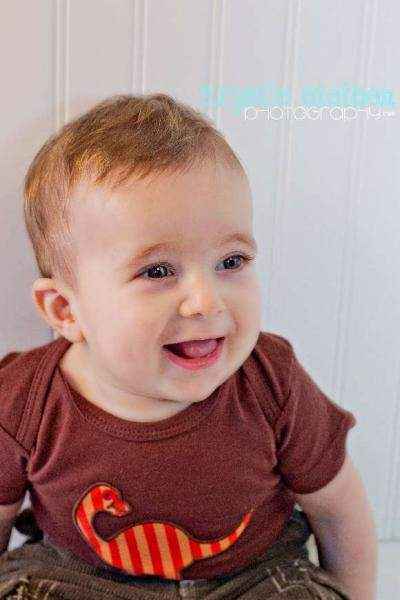 Our made in USA baby Velcro neckties come in fun & classic fabrics and look so cute in baby photos. 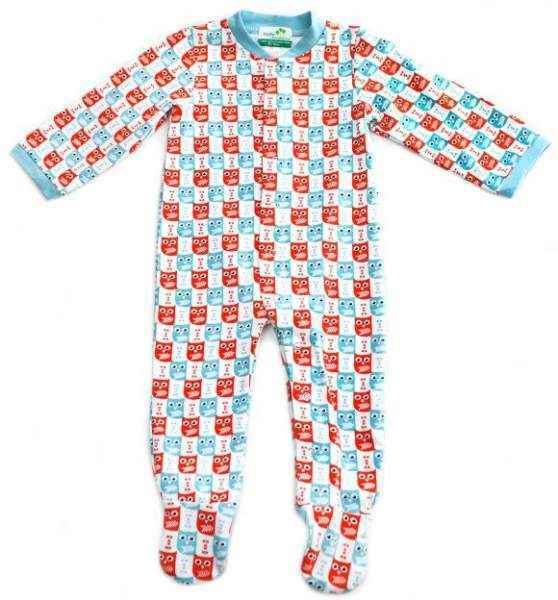 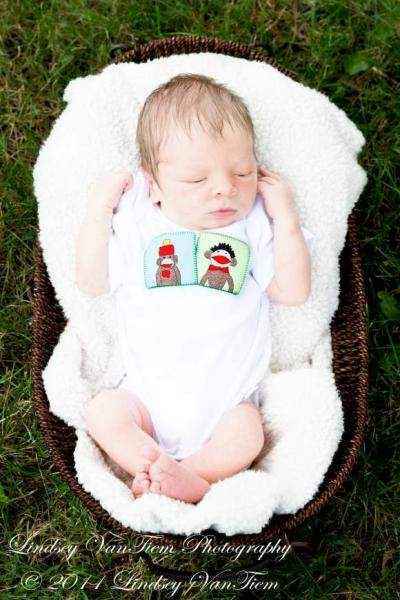 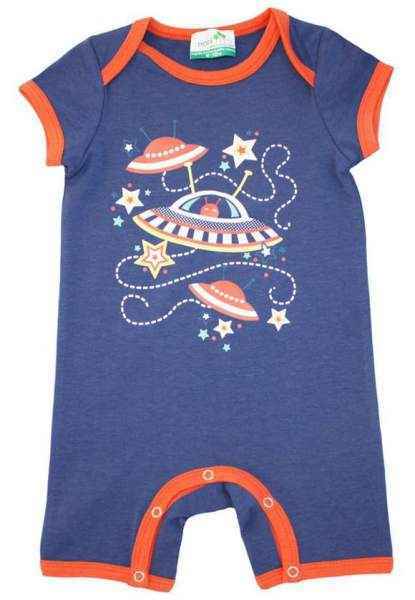 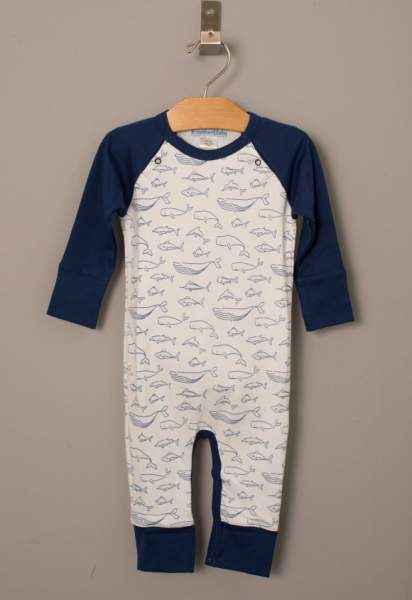 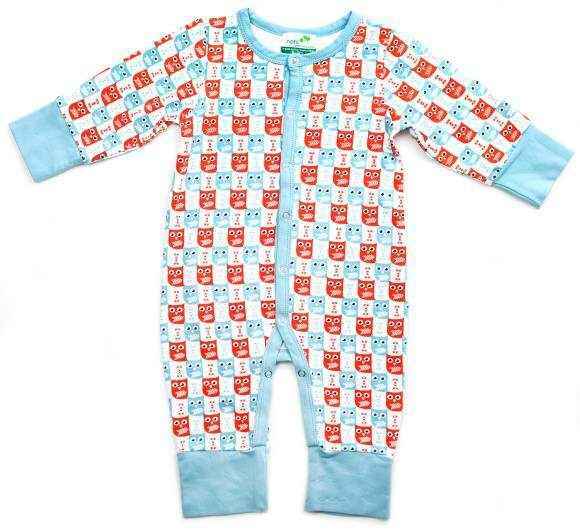 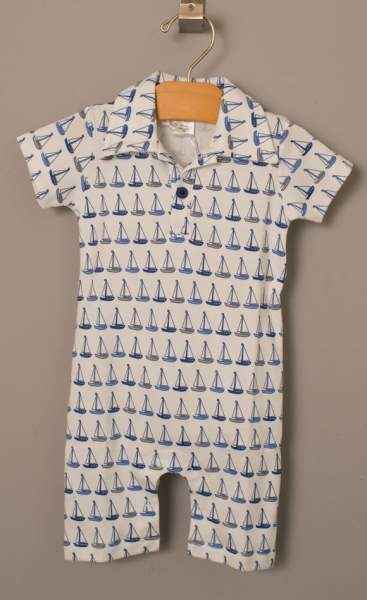 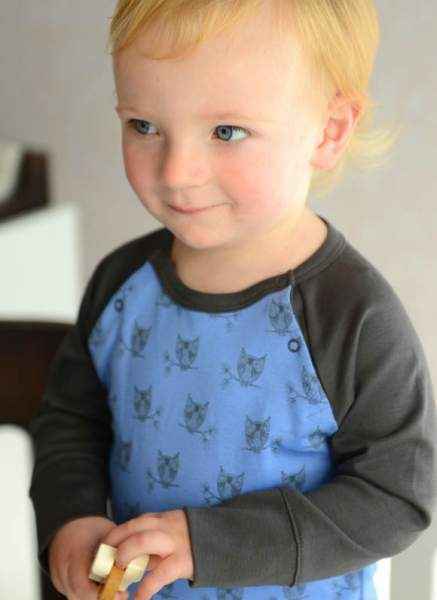 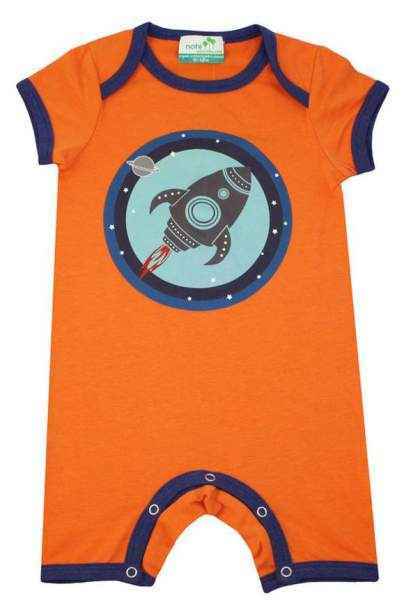 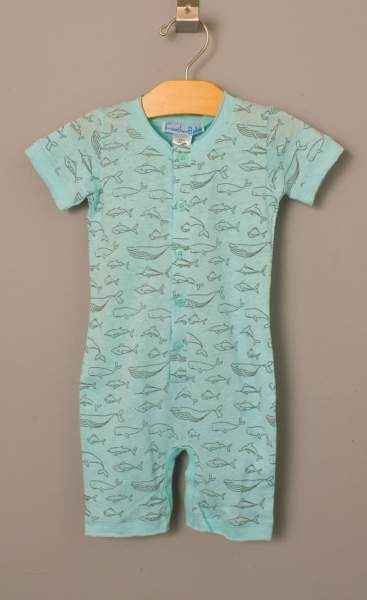 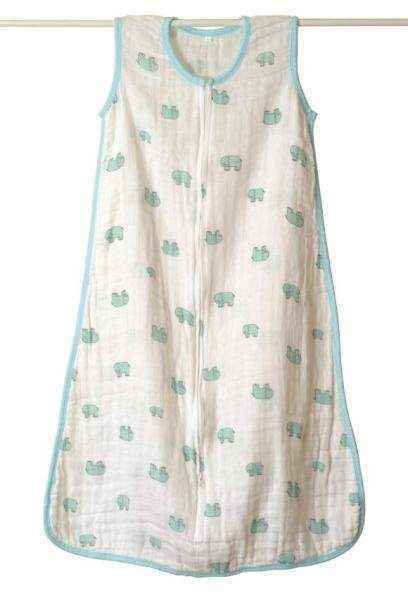 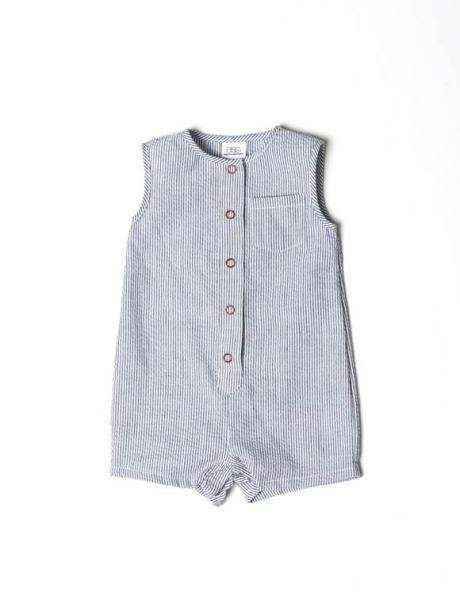 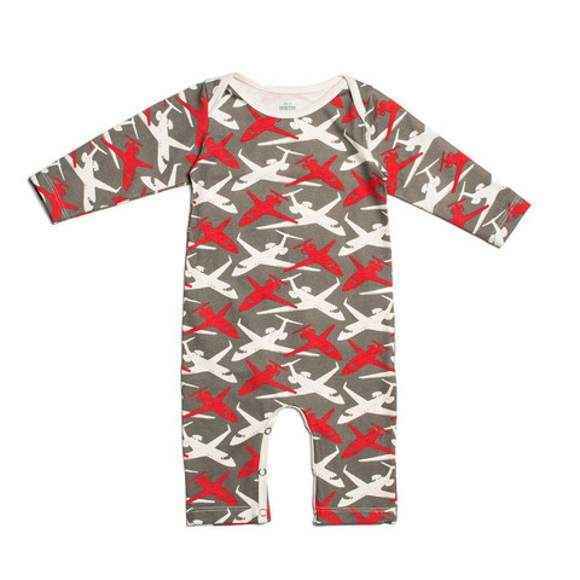 We also offer a large selection of newborn baby boy rompers & pajamas to keep baby comfy all day & all night. 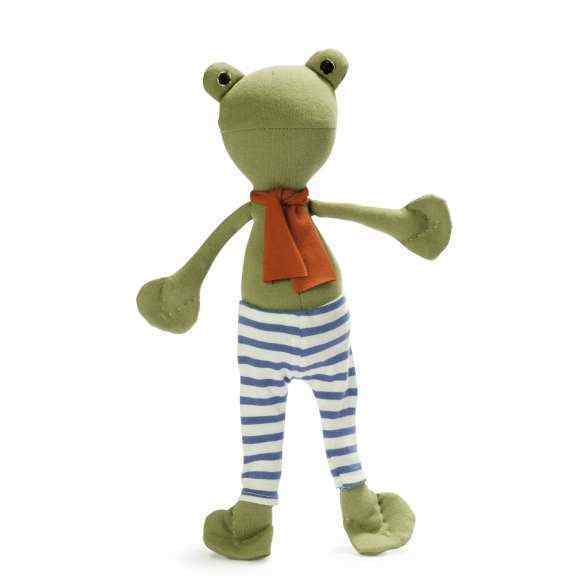 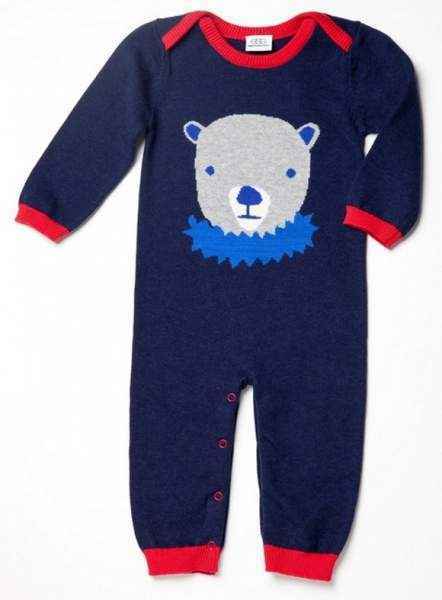 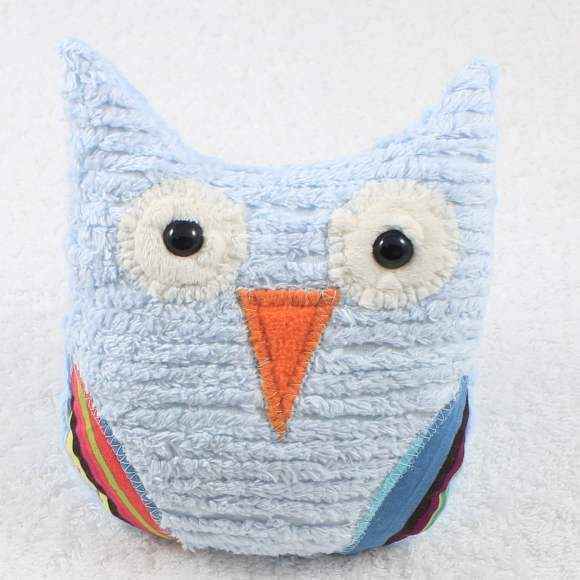 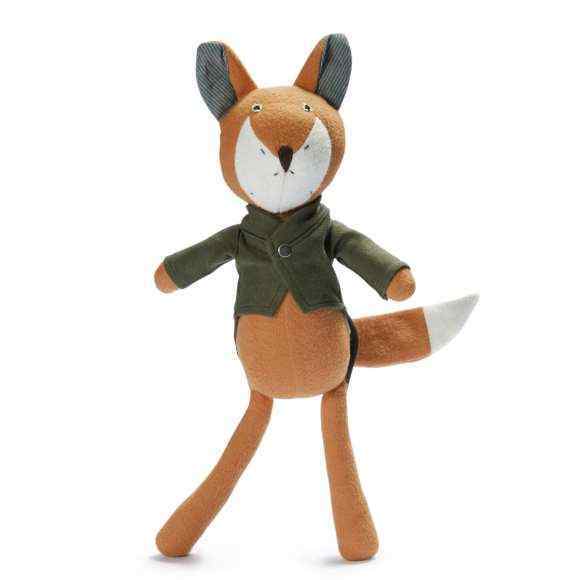 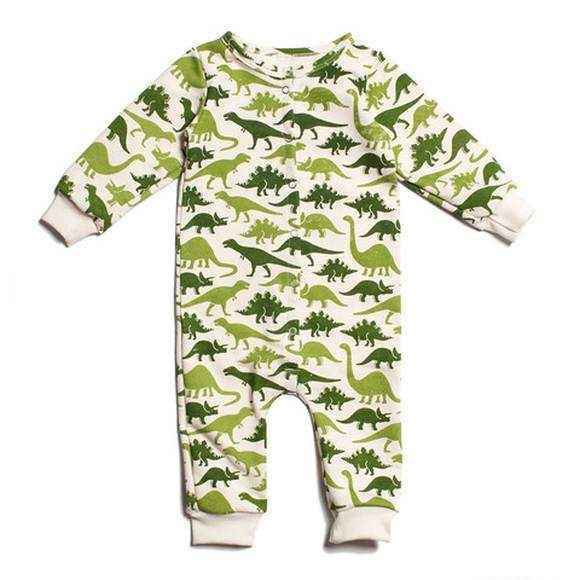 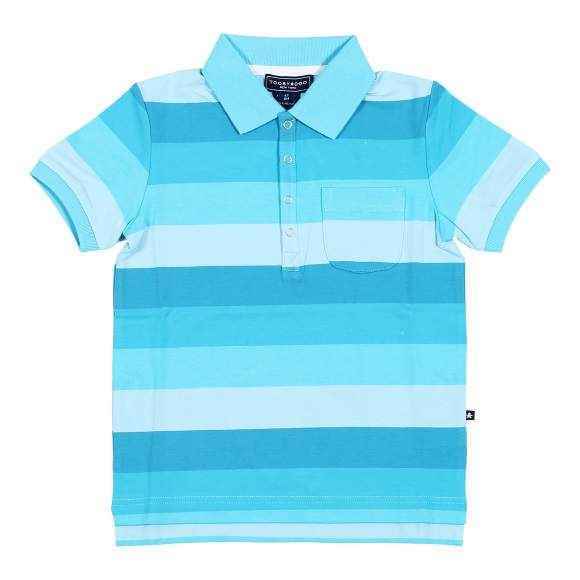 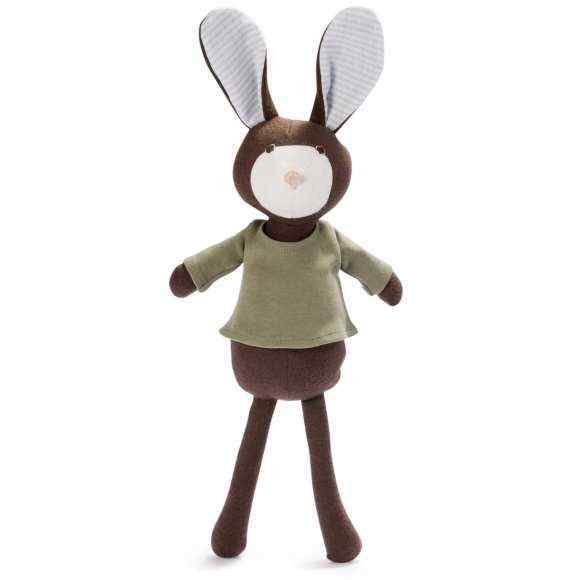 Shop online our fun collection of unique gifts for newborn baby boys, to find that perfect newborn or baby boy gift every time.